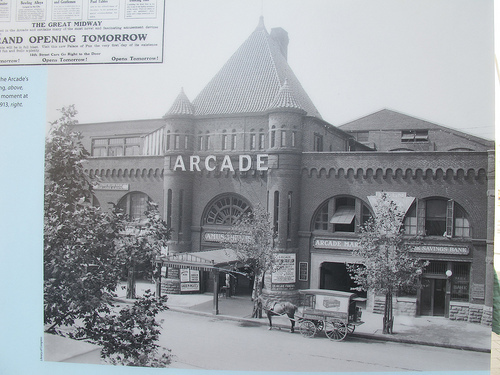 PoPville » Friday Question of the Day – Will DC Ever Have Something as cool as the Former Arcade in Columbia Heights? Do you think DC will ever have a structure as cool as the Arcade? Perhaps one day if the Uline Arena is ever redeveloped? When the Old Post Office Pavilion is redeveloped? It’s funny how we’ve come full circle. 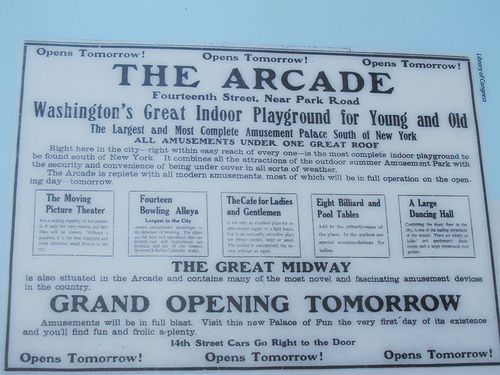 The Arcade which rocked Columbia Heights in 1925, I think, could be a huge success today. 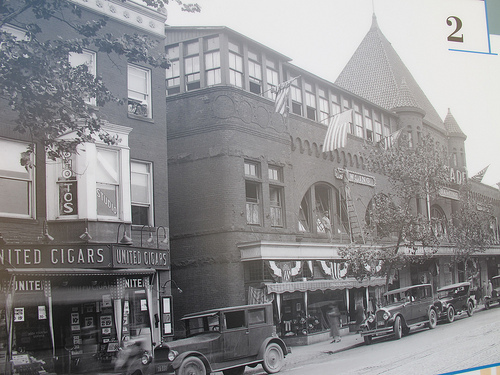 We’ve speculated before about the possibility of Columbia Heights ever sustaining a movie theater today. Do you think any neighborhood in DC could support a new movie theater and/or bowling alley? What about somewhere like in a “new” neighborhoods such as NoMa?